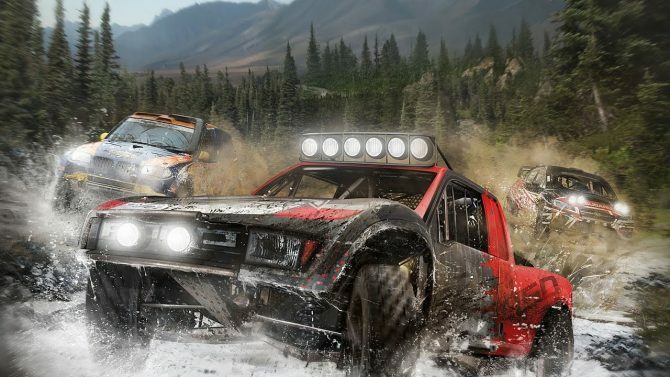 Milestone and Square Enix have revealed the Porsche Rallye DLC Pack for their upcoming game Gravel, which will also serve as a pre-order bonus. 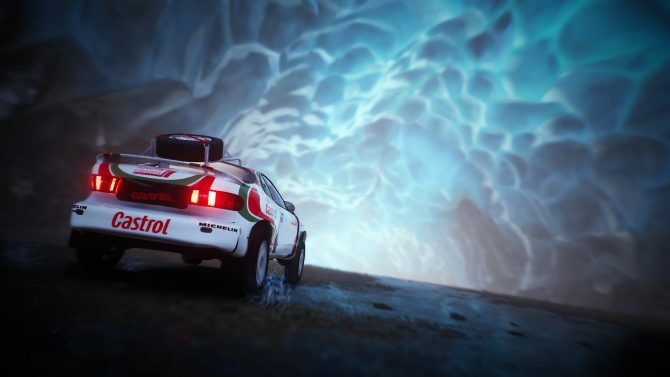 Even though Gravel’s launch is still over a month away, developer Milestone and publisher Square Enix revealed the Porsche Rallye DLC Pack for the game. While players will be able to purchase the DLC regularly, it will also be included as both a digital and physical pre-order bonus on all platforms. 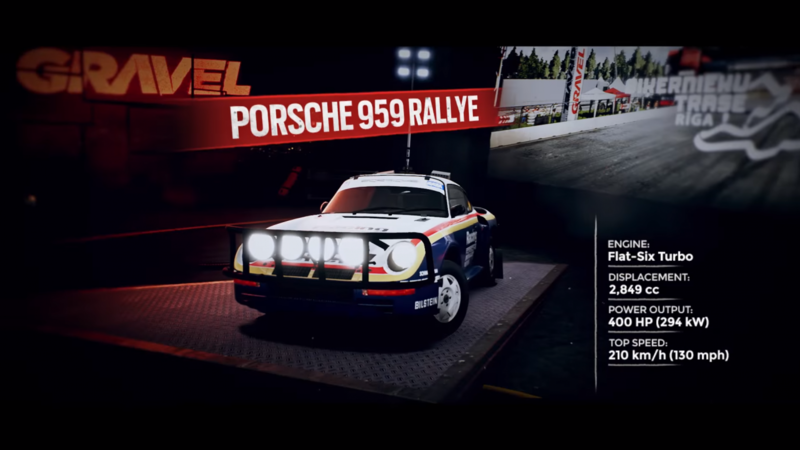 This DLC includes two cars, the Porsche 924 GTS Rallye and the Porsche 959 Rallye, and three official badges from the 1981, 1982, and 1986 rally events for players to earn. Both of the included vehicles are famous sports cars known for their rally racing exploits; their companion car, the 911 RSR Rallye, is already available in the game regularly. 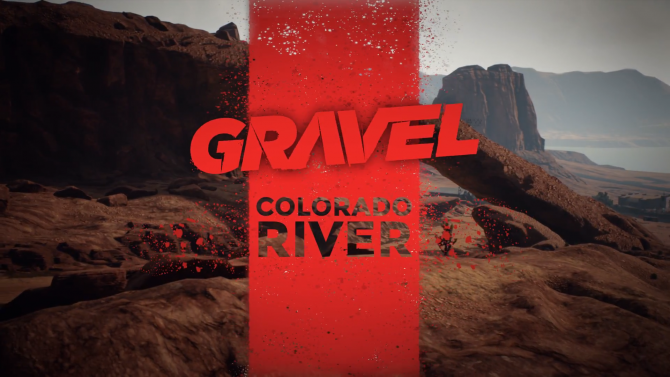 For those of you who didn’t know, Gravel is a more arcadey racing game that has players participating in a fake TV show. In total, the game includes 50 different racetracks that are spread across fifteen different places around the world. These different tracks all fall under four different disciplines: Wild Rush, Cross Country, Speed Cross, and Stadium. In order to beat the game’s Career mode, players will have to master and beat the top racers of all four disciplines. You can check out a new trailer below that highlights the Porche Rallye DLC Pack below. 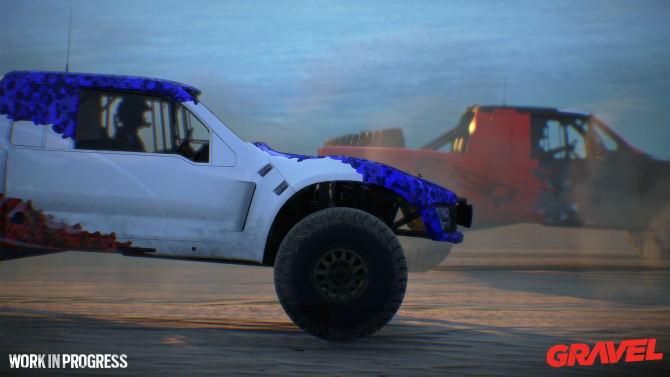 Gravel is currently set to launch on PC, PS4, and Xbox One on February 27. If you want to see DualShockers’ thoughts on an earlier build of the game, you can check out our preview from last year.